» Can Acupuncture Really Help You Lose Weight? Obesity remains a top concern of health professionals in the U.S. According to a study published in the Journal of American Medicine (JAMA), more than one third of adults in the U.S. are clinically obese (source). People who fall under this category are more likely to develop heart disease, diabetes, and even certain types of cancer. While there's no substitution for exercise and a well balanced diet, the ancient Chinese practice of acupuncture may promote weight loss in adults battling obesity. Numerous studies have reinforced the belief that acupuncture can aid in weight loss. So instead of embarking on a potentially dangerous "fad" diet, such as an all liquid lemon detox diet, consider acupuncture consider acupuncture treatments to assist in your weight loss efforts. Step One: Evaluate your current fitness state. If you have limitations, divide them into long term and short term. Outline the areas of your health that need the most improvement, whether it is your weight, cardiovascular health, or muscle strength. If you have short term limitations, design your fitness plan to gradually ramp up so that you don't overdo it in the beginning. Step Two: Set a series of goals instead of one large goal. 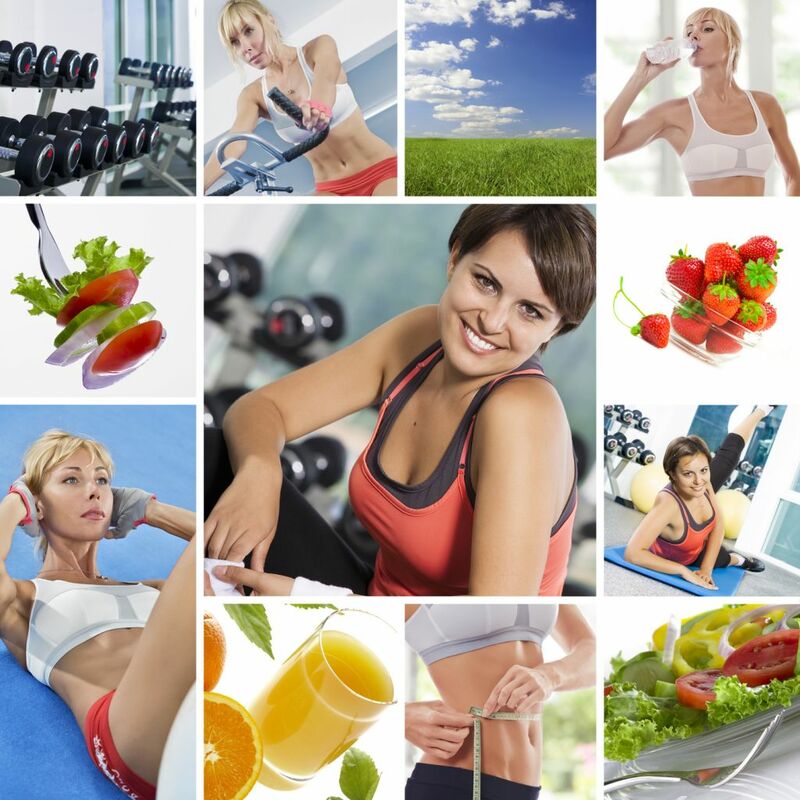 With your current health in mind, formulate three goals that will gradually move you toward your desired. state of health. Start small and focus on health rather than appearance. By setting goals you can achieve in a short amount of time, you increase the likelihood that you'll stick to your fitness plan. Step Three: Choose a fitness plan that you can stick to. Your exercise program should be one that you enjoy, can do safely, is affordable, and won't take up too much valuable time. Most of all, it's important to look for a plan that involves activities that make you happy. Some people find that the accountability of going to classes or having a workout partner is exactly what they need to get them going, while others prefer a solitary practice they can do at their own convenience. Did you know a lack of calcium makes your body store more fat? Low calcium results in the release of parathyroid hormone to stimulate bones to release calcium into the bloodstream - while at the same time our kidneys release calcitrol to help absorb calcium. The bad news: parathyroid hormone and calcitrol stimulate the production of fat and inhibit its breakdown. The good news: high calcium intake suppresses these hormones, so your body stores less fat and also breaks it down more easily. So make sure you're getting enough calcium each day! Not sure what the best foods are to increase your calcium intake? And no, it's not milk! Not sure if you're hormones are on the right track? Advanced Healthcare can help you get on track with your weight loss goals. 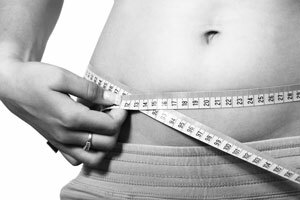 Our medical providers are available to advise you on which medical weight loss program would be appropriate for you. This might include diet pills or our HCG program. 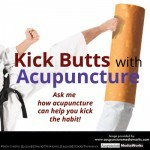 Our acupuncturist is available to discuss more natural methods that might include acupuncture, nutritional counseling, exercise goals, and/or motivational techniques. Prepare for the flu season by taking care of yourself and family. Eat healthy vitamin-rich foods. Take nutritional supplements if needed. Get plenty of rest and exercise regularly. You may not be able to entirely avoid getting sick but you will be better prepared to fight off symptoms and the severity of any illnesses you do contract. Stay home if you get sick. The U.S. Center for Disease Control (CDC) has always stressed the recommendation to stay home from work, school, and public events or locations. Since most viral infections are spread from person to person it just makes sense to avoid personal contact and protect yourself and others from further infections. Whether you have contracted the flu or not, anytime you are sick you are more likely to be susceptible to other viruses and germs. Always cover your nose and mouth with a tissue when you cough or sneeze. Sick or not, this should always be done. Throw the tissue in the trash after you use it. If you don't have a tissue during a sneezing or coughing attack, use your forearm to cover your mouth or nose instead of your hand. Wash your hands regularly throughout the day with soap and water, especially after you cough or sneeze. Keep stress under control and your sugar intake to a minimum. Both excessive stress and sugar consumption lower your immune system. So take a rain check on those sugar cookies. And don't forget to breathe. If you do get sick, our practitioners at Advanced Healthcare are always available for your healthcare needs. Whether you choose to see one of our medical providers or our acupuncturist, we have multiple options to help you survive the flu season. Add all ingredients, bring to a boil, then simmer for 15 minutes. Drink one cup every hour. You will begin to sweat.